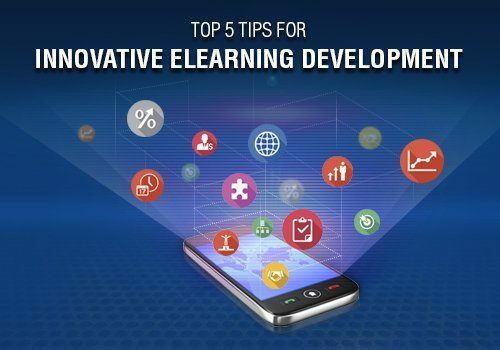 When talking about technology and learning, it’s hard not to think about eLearning modules. They’ve been the bread and butter of digital learning solutions for decades, and the industry behind them has helped many, including myself, feed our families. 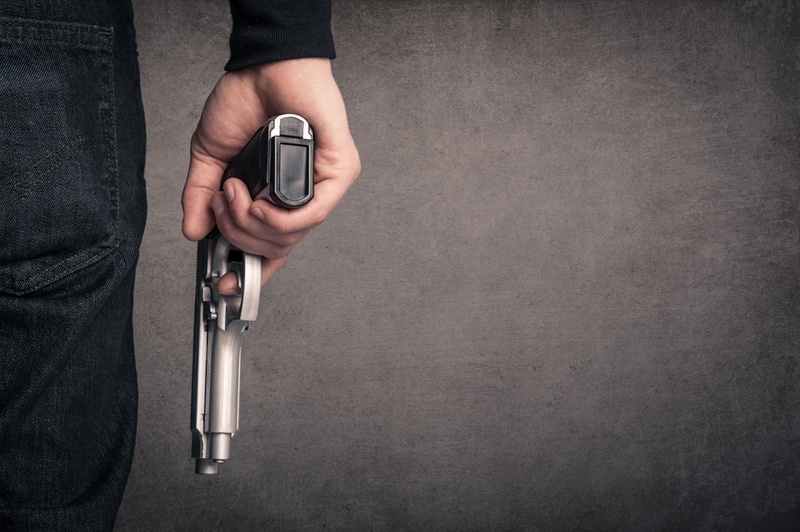 So I take no joy in predicting that eLearning modules will inevitably be murdered. 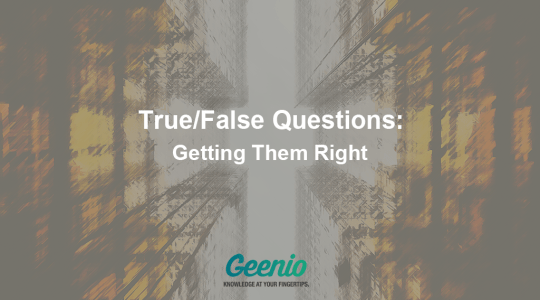 True/false questions are well suited for the assessment of both the learner’s retention of specific information from a course and their general understanding of the material. A learner can answer a large number of true/false questions within a short period of time. This enables you to cover a wide area of knowledge and test for understanding of every significant point even if you are on a tight schedule. Note that despite the name, you are not forced to use the “true/false” pair of answers specifically - “yes/no” will serve just as well. Use whatever option works best for you. 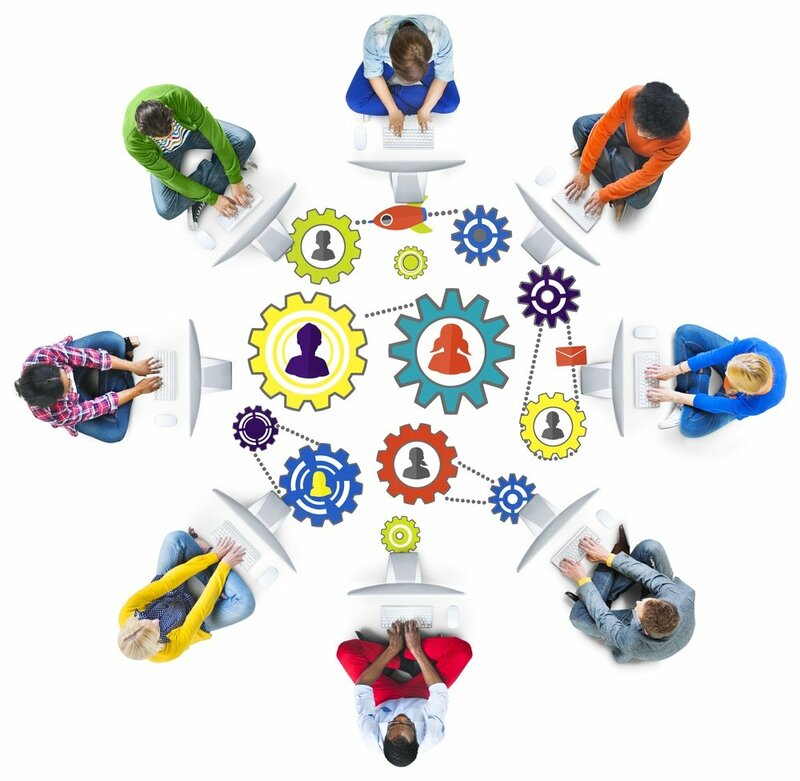 How To Build An Active And Collaborative eLearning Space? It is quite common to think about eLearning (especially eLearning courses) as a static and lonely way of building competencies. However, thinking this way rules out many interesting and valuable learning approaches. So, let’s discuss how we can stimulate more active and collaborative learning in the eLearning space. Under pressure to deliver more for less? Time-poor but creatively rich? 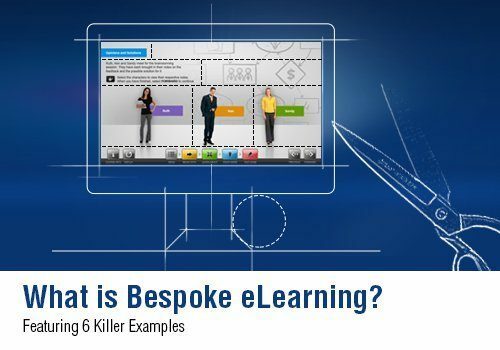 Modern eLearning tools help managers of eLearning teams deliver great courses while saving development costs. In this article I’ll show you how to reduce eLearning development costs by using pre-built themes, Master courses, and responsive designs. What is active listening and why it is important for your learners to master such a skill? Unlike its involuntary counterpart, hearing, active listening actually involves a great deal of concentration. But when a learner is able to truly master the skill, a world of unforgettable learning opportunities is revealed. In this article, I’ll explore everything you need to know about active listening so that your learners will not only absorb, but also retain information presented in your eLearning course and I'll share 9 invaluable tips on how to design eLearning courses that enhance active learning skills of your audience. Building high quality eLearning collaboratively with colleagues is a time-consuming challenge. In this article we’ll look at how to use branded themes, collaboration tools, and Rapid Release™ republishing to save time when building and delivering eLearning. The next button in eLearning often gets a bad rap. It’s seen as a “boring” or “predictable” navigation icon that many eLearning professionals avoid like the plague. In this article, I’ll give you some tips that can help you make the most use of this underappreciated icon in your eLearning course design. 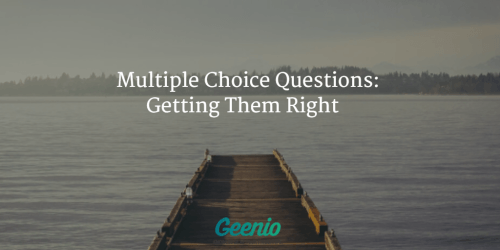 Multiple choice questions are considered to be the question type with the widest possible range of applications, as they are well suited for testing almost any degree of understanding. This question type works equally well whether you need to test for knowledge retention, application of newly acquired knowledge, or the ability to analyze new contexts. Due to this (and a number of other factors), multiple choice questions are the leading question type both in the corporate and in the academic sector. 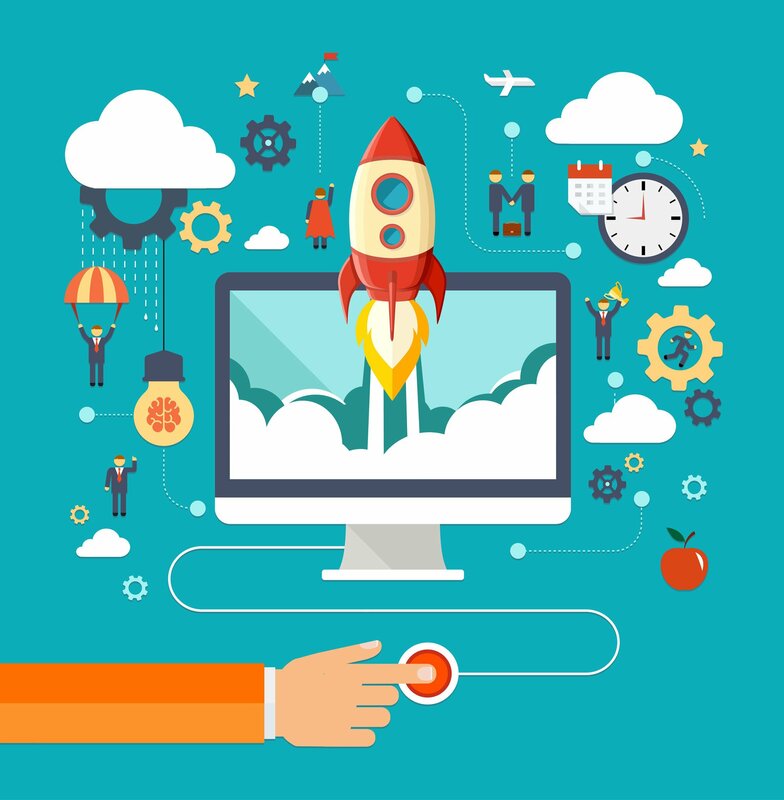 eLearning professionals may not be experts in the field of graphic design. After all, we have to wear enough hats already that adding one more to the pile may be just too much to bear. However, if you want to create eLearning courses that are immersive and engaging for your online learners, you should have a basic understanding of how to use font, color, and visuals to your advantage. 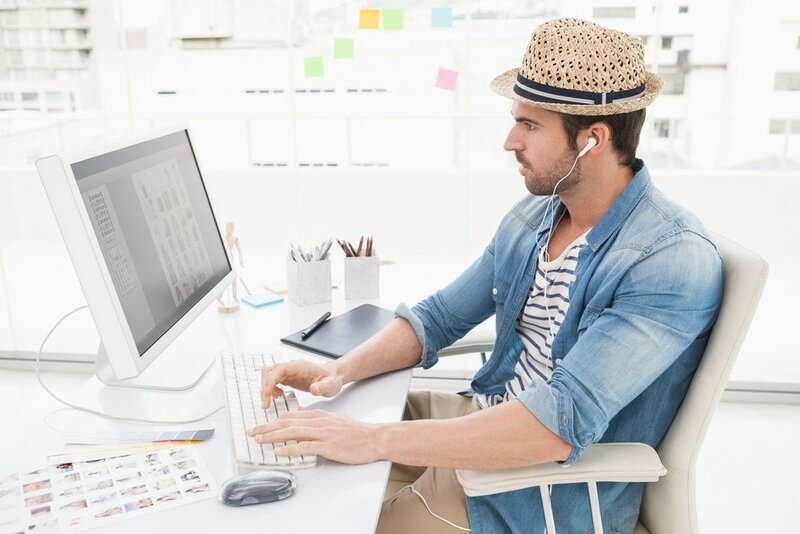 In this article, I’ll share 6 graphic design best practices that every eLearning professional needs to know. 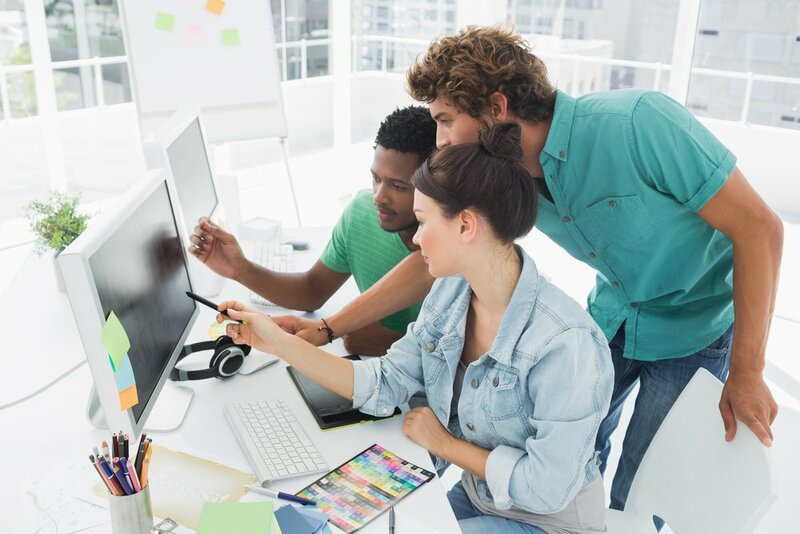 How much can culture influence eLearning localization? 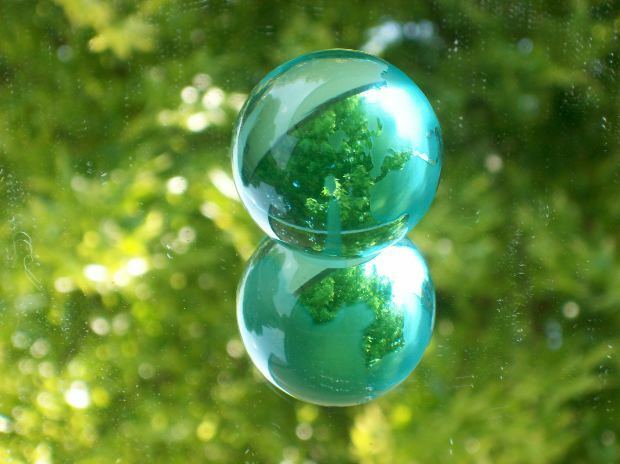 Here are 6 different factors to consider when developing training for global learners.